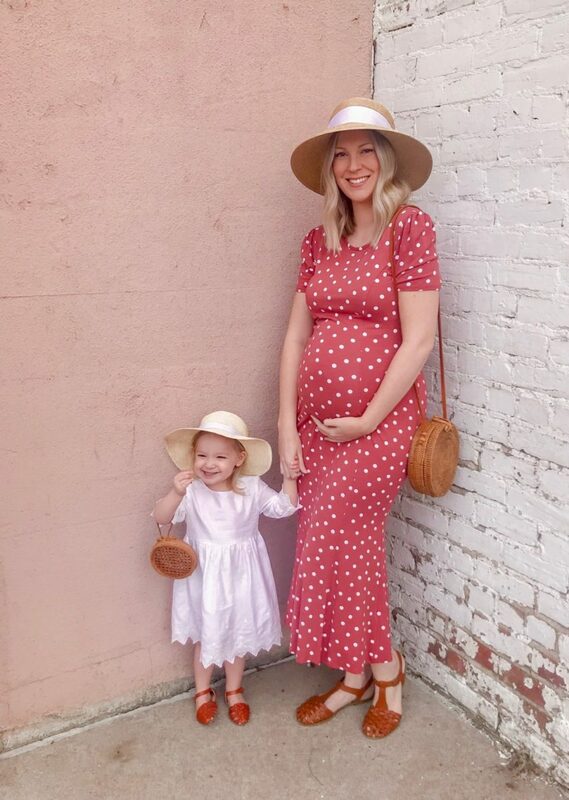 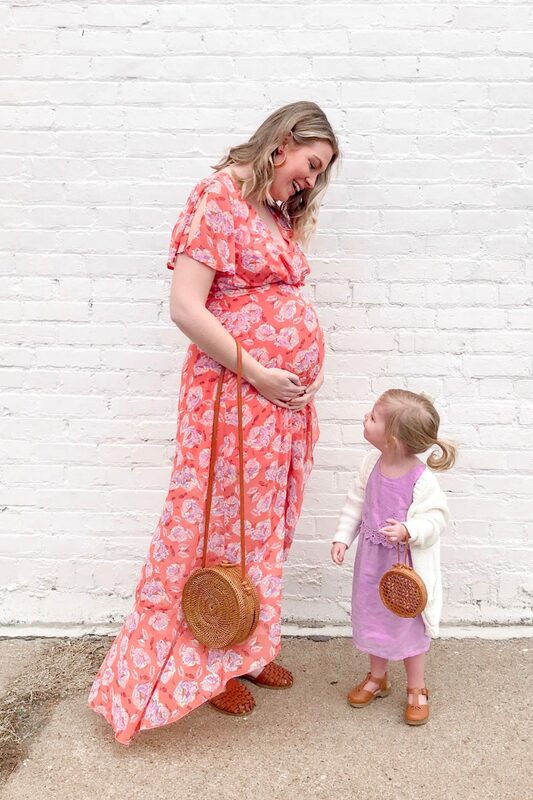 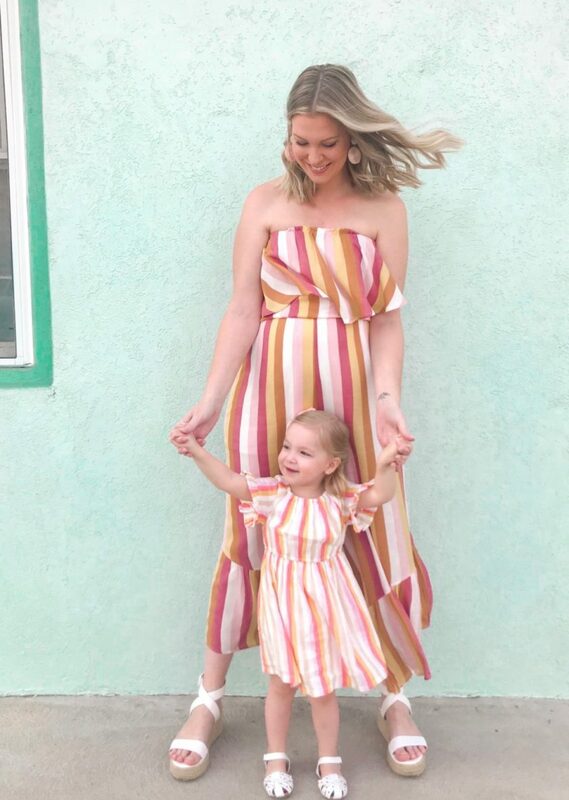 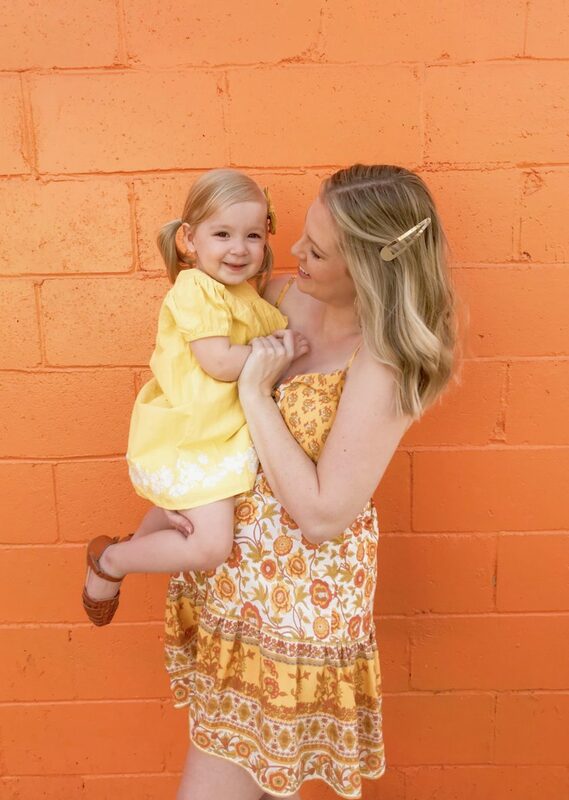 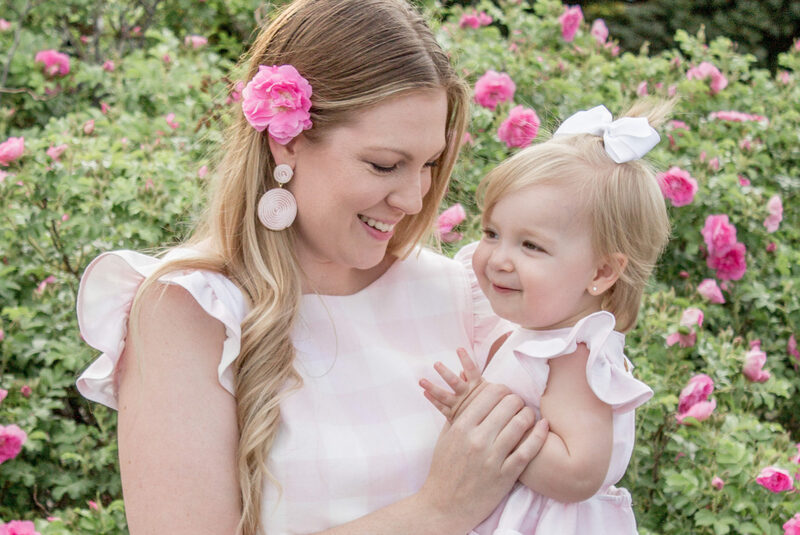 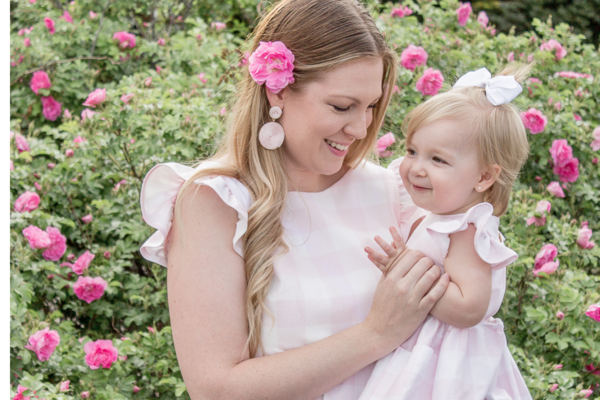 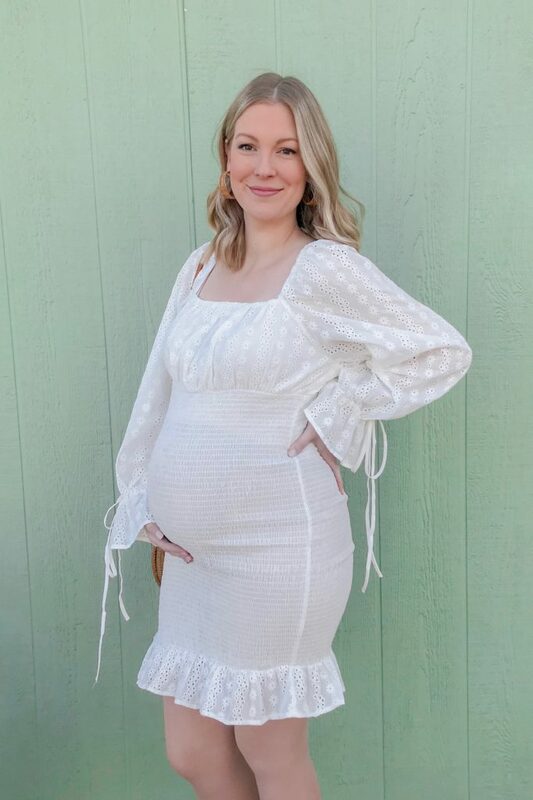 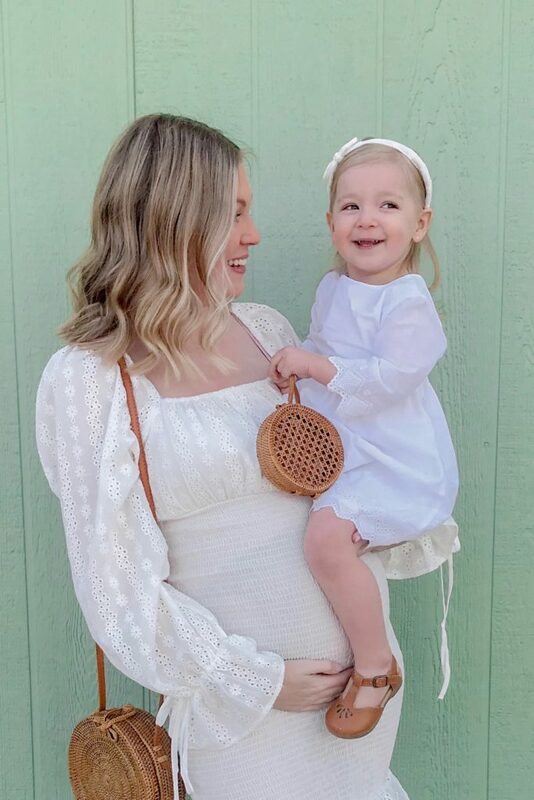 Brooke-Lyn is wearing a shirred eyelet square-neck dress which works perfectly for a growing bump and showed it off nicely. 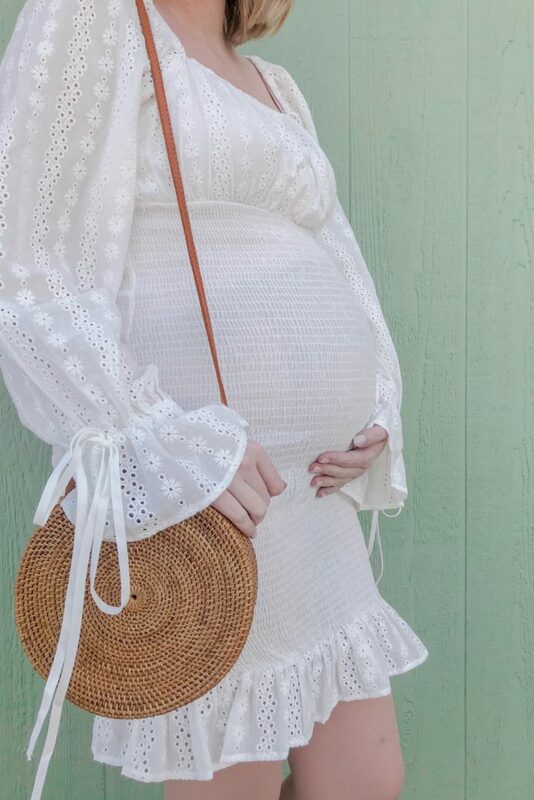 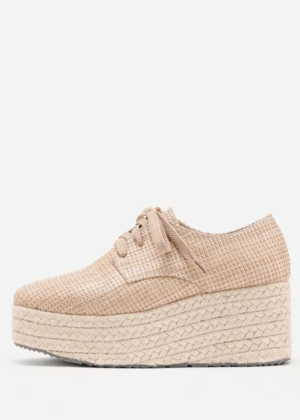 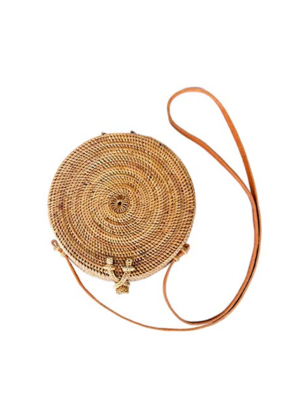 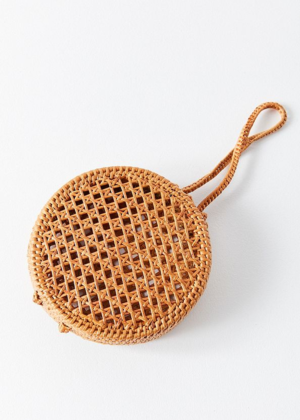 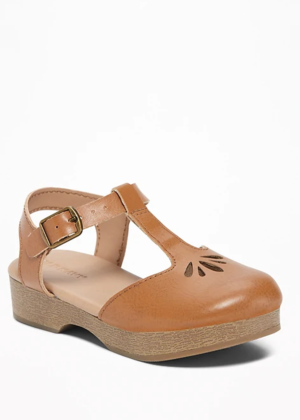 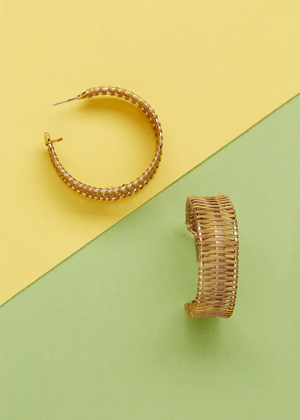 She paired this cute little number with her round wicker bag and some straw platform wedges for an easy breezy tote toward Spring, and some woven earrings to finish the look. 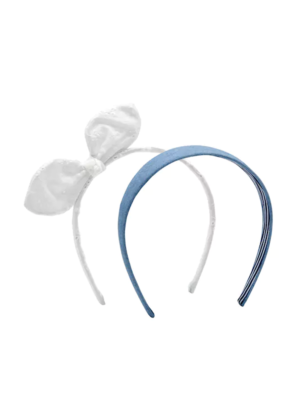 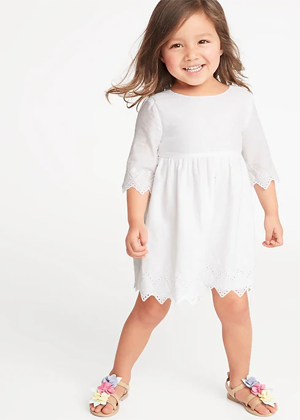 Everley wears an adorable little white zig-zag eyelet dress from Old Navy, along with a little embroidered white bow headband (similar here) and her matching mini bag and brown clogs. 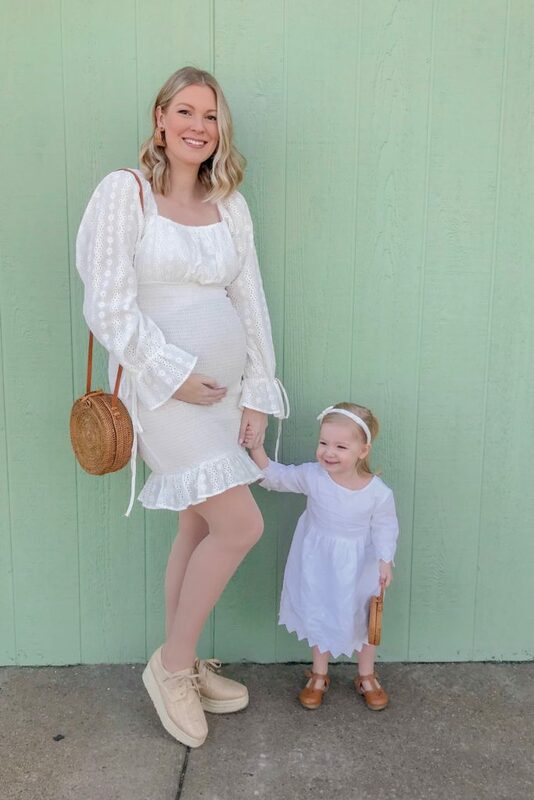 I love the simplicity of an all-white outfit, especially for the first day of Spring. 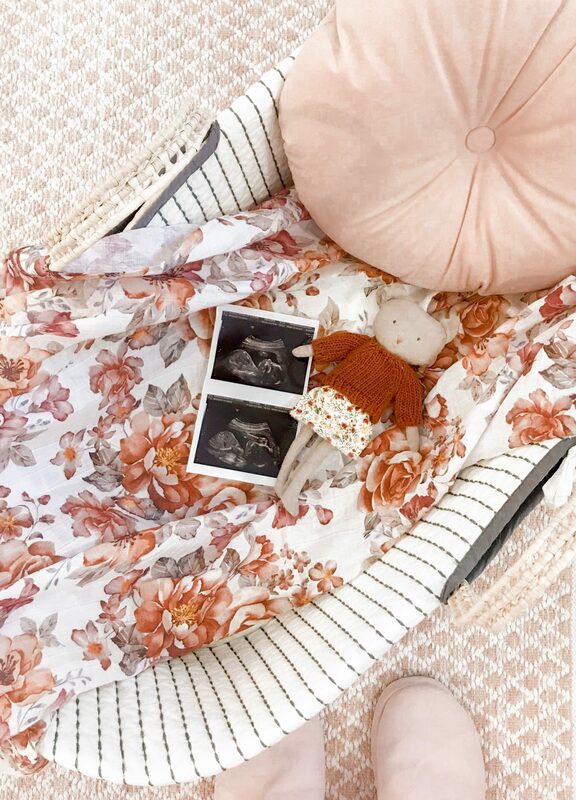 It was a nice little contrast to break up the white with some pops of natural texture like straw and wicker in tones of brown. 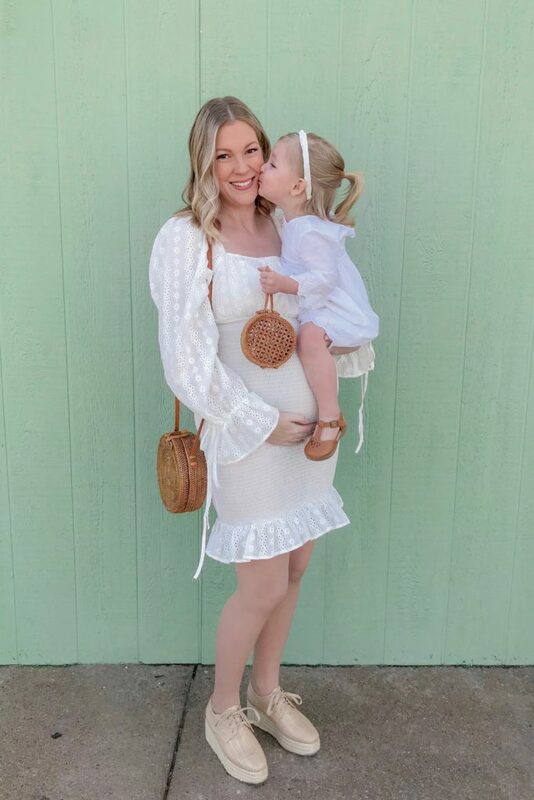 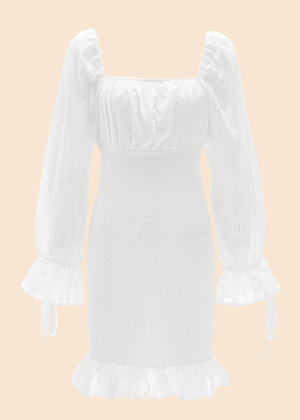 A special thank you to SheIn for sending us this beautiful White Eyelet Shirred Dress.